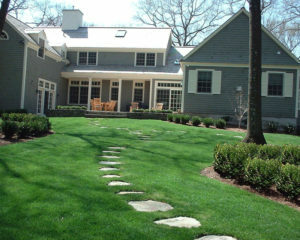 Keeping your landscape beautiful and healthy is not an easy task. 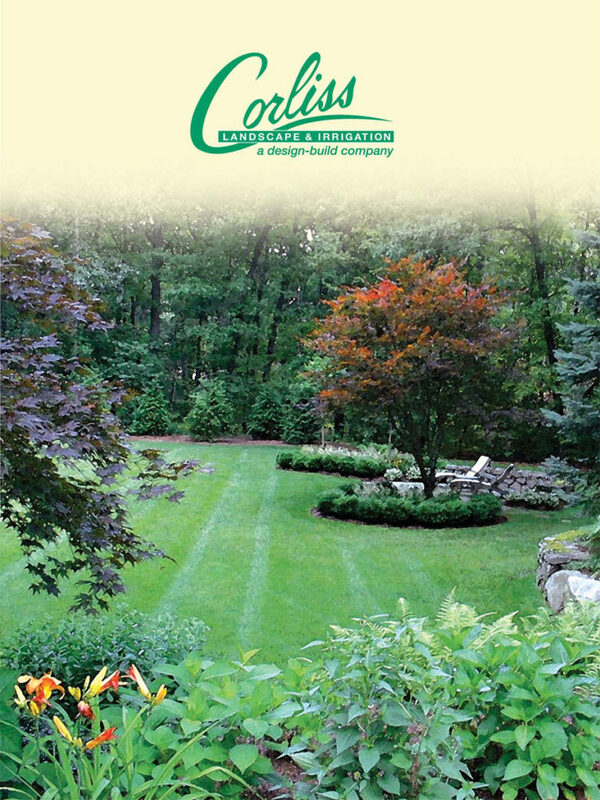 That is why we, Corliss Landscape and Irrigation provide a variety of landscape maintenance services so that your landscape looks stunning throughout the year. We are one of the most reliable and popular Landscape Maintenance Hampton Falls NH companies, proudly providing our top-notch service to clients at affordable rates. 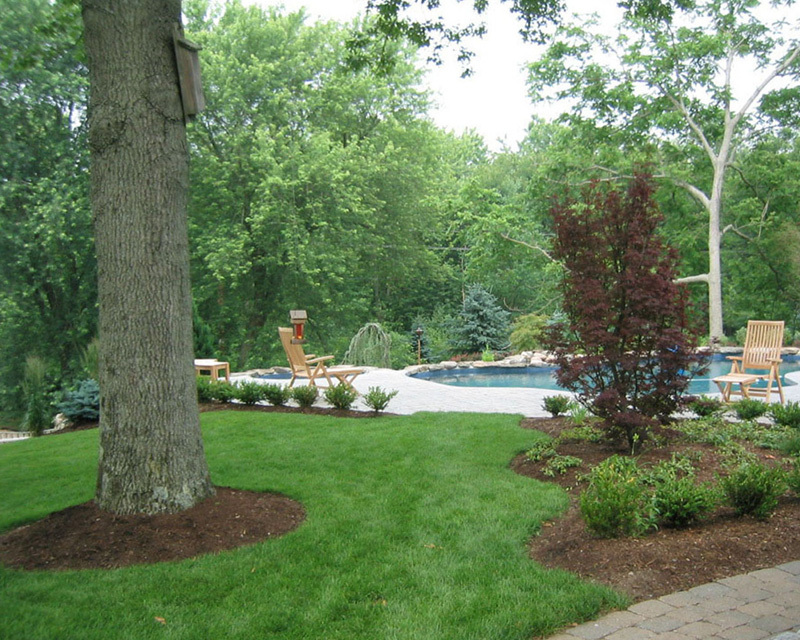 Our expert crew members make sure that your landscape is maintained properly and remains new even in the long run. Keep your landscape beautiful by availing our Landscape Maintenance Hampton Falls New Hampshire services! 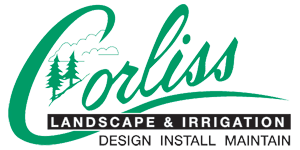 We, Corliss Landscape and Irrigation believe that without proper maintenance, one's landscape is not able to reach potential in terms of health and beauty. 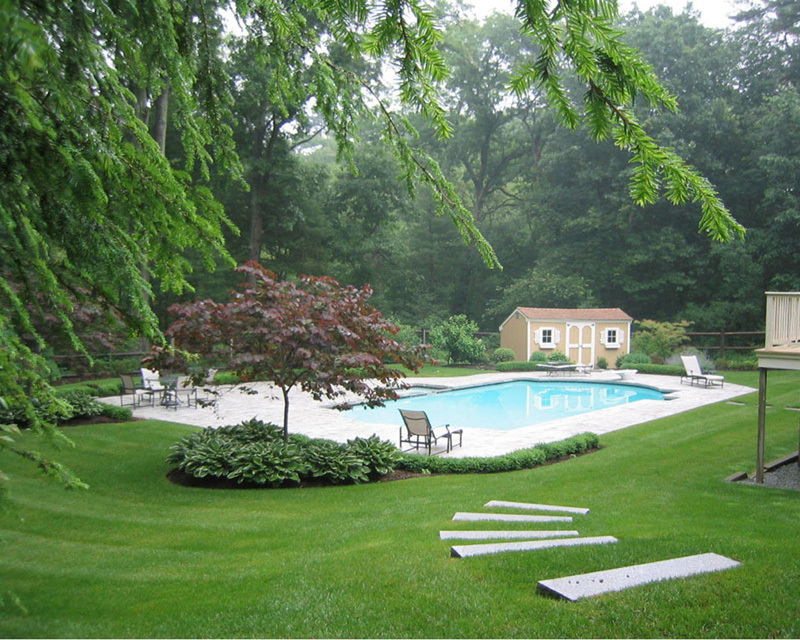 So we provide some landscape maintenance services which will help our clients get the landscape they always wanted. 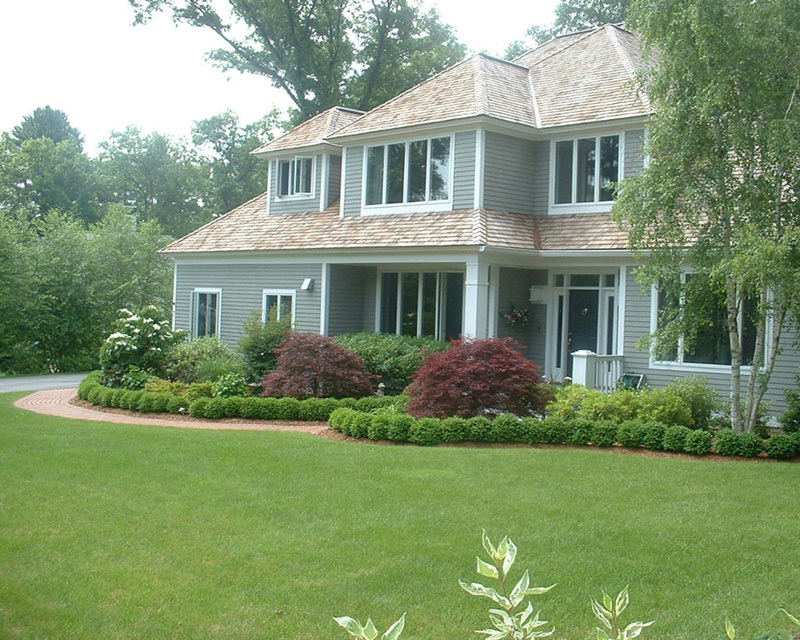 We always provide the best landscape maintenance services as we value customer satisfaction a lot. Our professional and skilled team members talk with clients to understand their requirements. 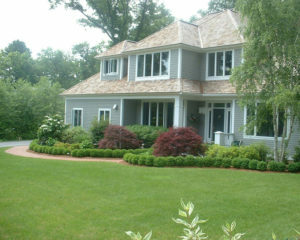 So call us as we are the best Hampton Falls NH Landscape Maintenance company!